The LabLabLab’s main project is to explore the potential of natural language for NPC conversations. By allowing players to formulate their own dialogue lines rather than selecting them from a menu of pre-written ones, we think we can afford them to be creative in the embodiment of their virtual characters. We also think this can make conversations with NPCs more meaningful, interesting and challenging. 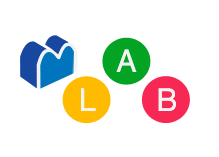 The LabLabLab’s method is one of research-creation: research feeds the development of prototypes which in turn generate new knowledge and questions for research. 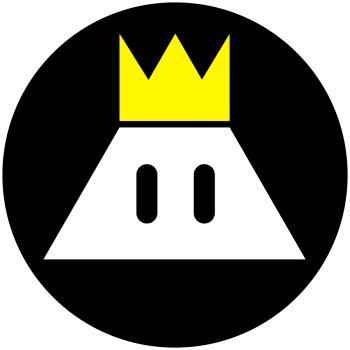 The results will be presented in the form of a series of playable prototypes and conventional research papers. 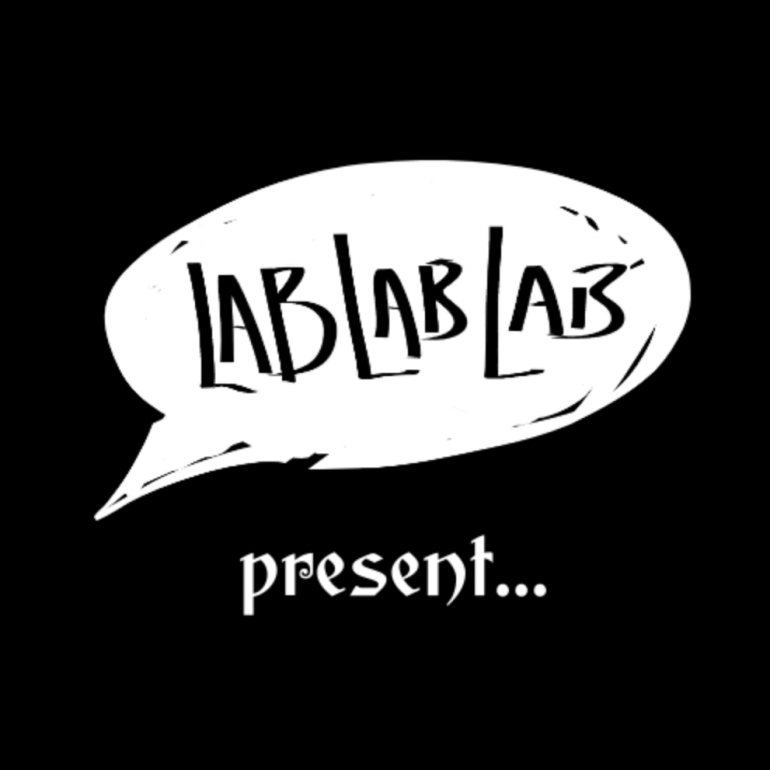 The LabLabLab is a FRQSC-funded project led by Jonathan Lessard.